With Pacific Rim hitting theaters this week it’s a great time for FX to be promoting the new season of one of it’s best shows: Sons of Anarchy. What do these two have in common? 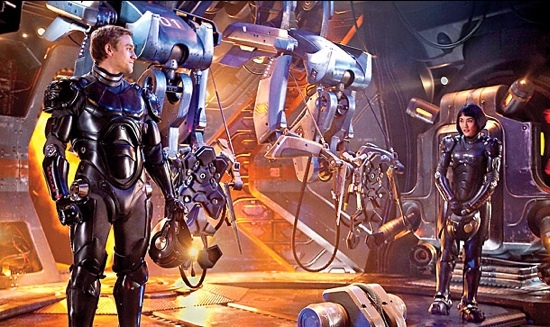 Well, in case you’re not familiar, both Sons of Anarchy and Pacific Rim feature actors Charlie Hunnam and Ron Perlman. So there you go. 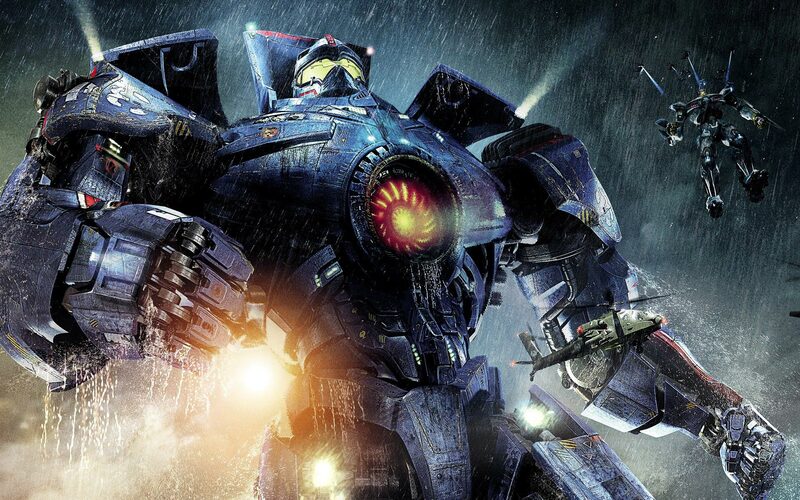 But this particular post isn’t about Pacific Rim, it’s about Sons of Anarchy. Specifically, it’s about a preview for season six of the show. In said preview we get reacquainted with the resident of Charming, CA and the biker gang of lovable misfits we’ve come to know over the last five seasons. Check out the clip after the break. 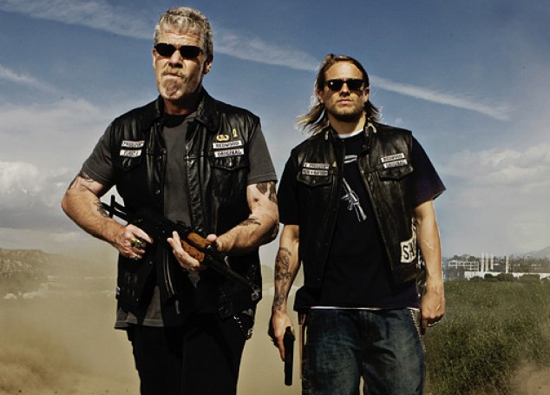 Sons of Anarchy returns in September on FX. While shows like My Generation and Lone Star may be suffering on the bigger networks, cable network FX seems to be doing just fine with their lineup. As an example, they have just ordered a whole new season of Sons of Anarchy, rounding it up to a total of four years. An FX press release gives us the full details. FX has renewed its critically acclaimed hit drama Sons of Anarchy for a fourth season, placing a 13-episode order from Fox 21 and FX Productions, announced John Landgraf, President and General Manager, FX Networks. If one could call Chuck Norris a “Man’s Man,” then you should very easily be able to call Ron Perlman a “Geek’s Man.” His work on countless comic and fantasy projects like Hellboy, Alien: Resurrection, Blade, Conan and more has endeared him to fans everywhere, making him our go-to tough guy in the world of geek. Now, Perlman has found a home on Kurt Sutter’s FX series Sons of Anarchy as, yes, a badass biker. All week long, we’ve brought you new interviews with other notables from the show, and now it’s time for the “Geek’s Man” to take center stage as we have a chat with Ron Perlman himself. In the interview, Perlman discussed Sons of Anarchy, some of the new projects he has coming up, how much of a relief it is to work on a show that doesn’t require hours of makeup, and how quickly he’d return to the Hellboy franchise. Check out the full interview after the break. Be sure to catch the season 3 premiere of Sons of Anarchy next Tuesday, September 7th, at 10/9C on FX.